An FBI investigation, carried out quietly, into white supremacy infiltration of US law enforcement has been revealed by the Intercept as part of its lengthy examination of classified bureau documents. 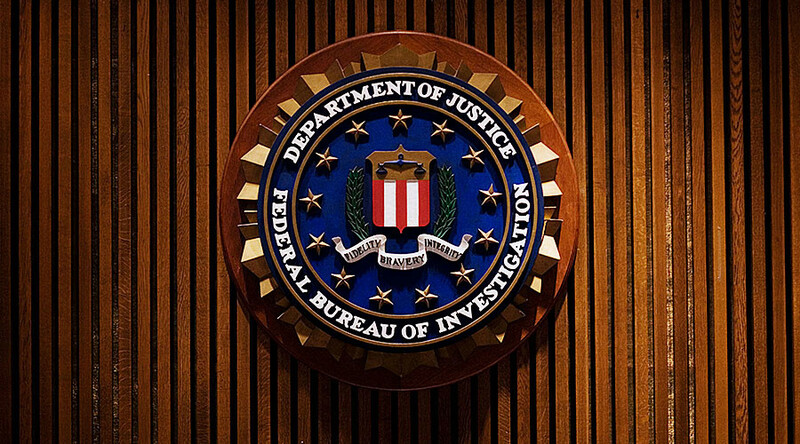 The investigation which exposes the FBI’s vast powers uncovered an FBI file concluding that white supremacists and overt white nationalists had infiltrated US police departments and other law enforcement agencies. The FBI has the option to mark a watchlisted police officer as a “silent hit” where a suspect is tracked by the FBI without the knowledge of law enforcement. The leaked document states that a “specific, narrowly defined, and legitimate operational justification” must be given in order to mark a ‘Known or Suspected Terrorist’ (KST) entry as a silent hit. The papers also note that to protect the safety of local law enforcement, suspects who are “violent or are known to be armed and dangerous” cannot be marked as silent hits. A 2006 heavily redacted FBI internal intelligence assessment showed the agency was alarmed over white supremacist groups’ “historical” interest in “infiltrating law enforcement communities or recruiting law enforcement personnel.” However, the issue was not publicly addressed by the FBI since then. 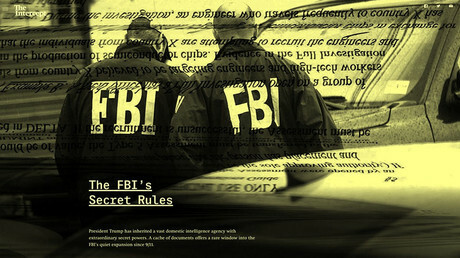 The Bureau’s governing rulebook, known as the DIOG, sets out how the FBI can bypass its own rules to to send undercover agents or informants into political and religious organizations, as well as schools, clubs, and businesses. While there are approval requirements for infiltrating these groups, the guide gives agents considerable discretion in deciding whether such operations require extra approvals, according to the Intercept. None of the rules apply if a foreign government operates the organization, or if the FBI “reasonably” believes the organization is acting on behalf of a foreign power, so long as its US-based members are mainly foreigners. Another loophole means that the rules apply only to groups deemed ‘legitimate.’ This excludes obvious criminal groups but could also arguably exclude activist groups that an agent claims is protesting unlawfully. Despite the Obama administration banning racial profiling in federal law enforcement, internal FBI policy guidelines show that profiling practices within the bureau remain the same, according to the leaked papers. The FBI updated its policy on racial profiling as recently as March last year, clearly stating that an agent can consider factors such as race, nationality, or ethnicity when deciding to investigate someone as long as these factors are clearly relevant and coincide with other reasons for suspicion.